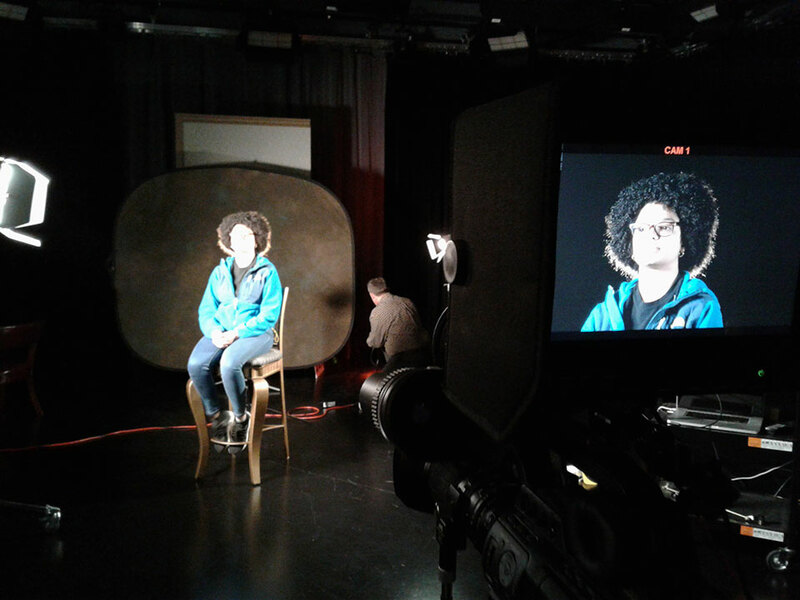 So far mctvwpadm has created 18 blog entries. 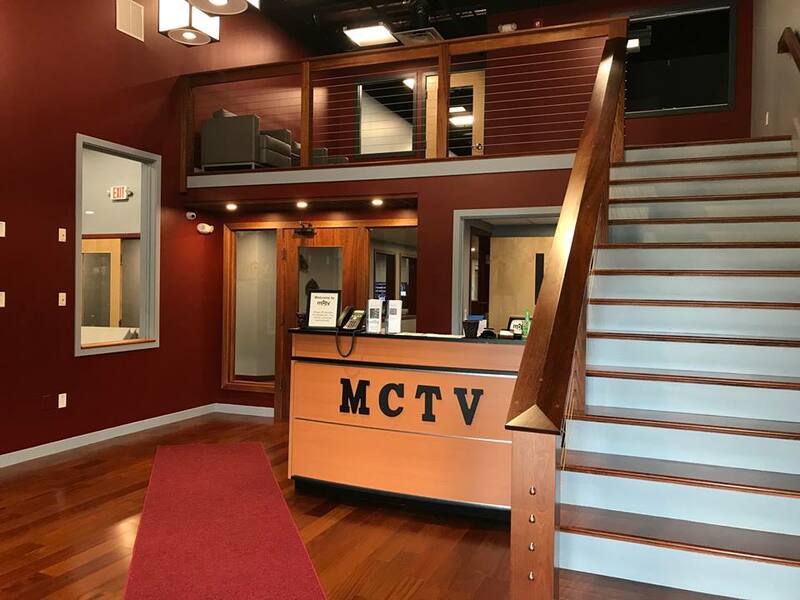 Welcome to the New MCTV Website! 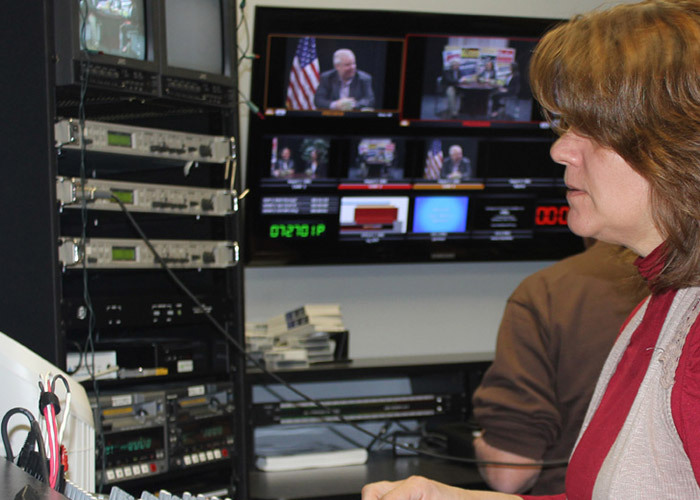 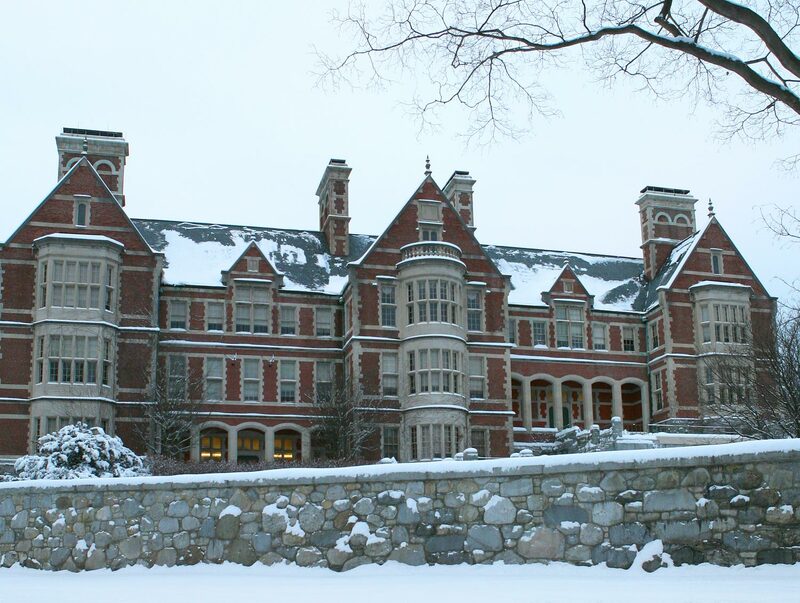 Welcome to the new website for Methuen Community Television. 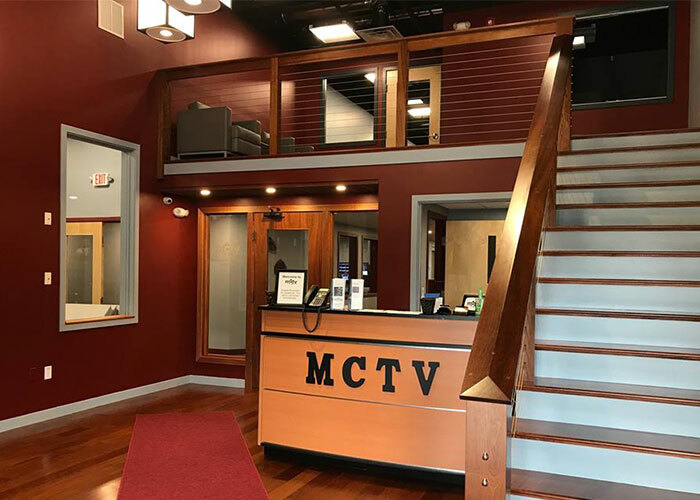 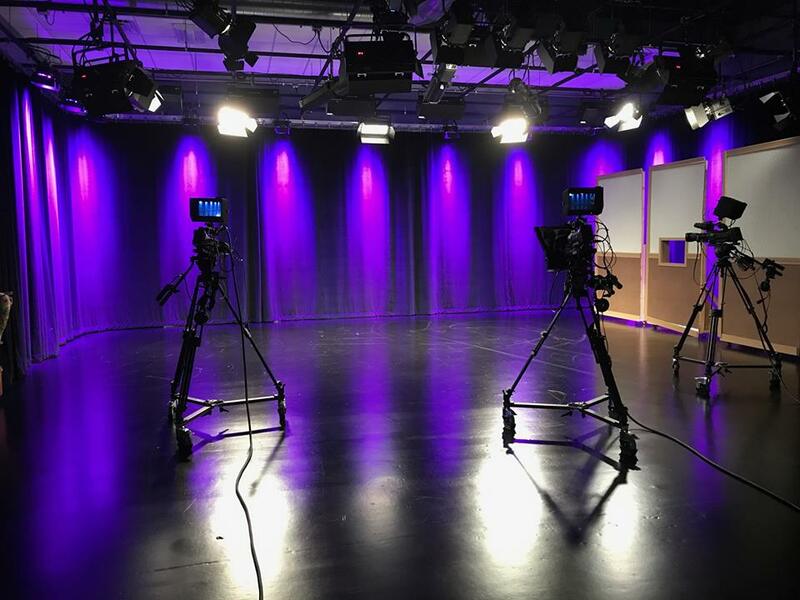 Please continue to check back as we add new features and news about what's happening at MCTV.